Bayswater Library. Picture: Kristie Lim. 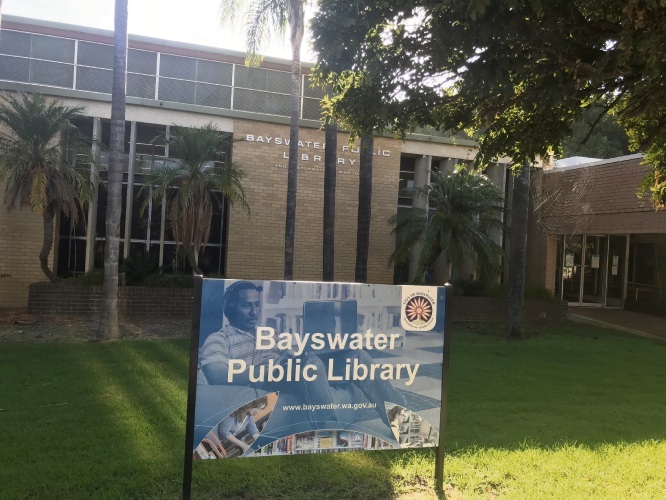 BAYSWATER Library will be closed from April 16 to May 26 due to refurbishment works worth $156,000. The works include the remodelling of the entrance, repainting, replacement of furniture and floor coverings and reconfiguring of network infrastructure. Mayor Dan Bull said the refurbishment would have a contemporary and user-friendly layout to enable people to access traditional services and use their mobile devices. “Our libraries are fast becoming interactive learning hubs and we need to adapt to keep up with changes in technology and the needs of our customers,” he said. The library will re-open on May 28.